Betamax *CARNAL KNOWLEDGE* 1971 Pre Cert Rare Magnetic Video - Sexploitation! 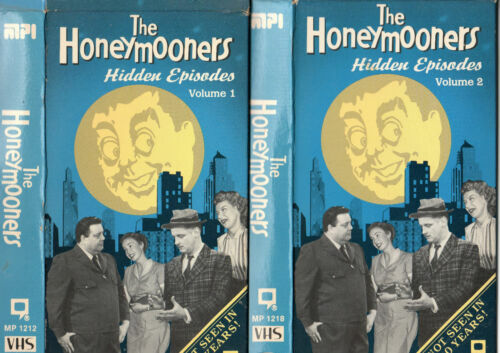 THE HONEYMOONERS - HIDDEN EPISODES - Vol. 1 & 2 - VHS -NTSC - NEW -Never Played! Betamax *GENESIS THREE SIDES LIVE* 1982 Pre Cert Rare Thorn EMI - Concert Tour!